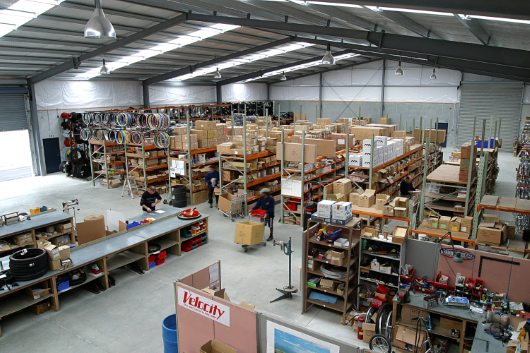 H S White & Son is a family owned company that has been a marketer and distributor of New Zealand's leading cycle products for over 50 years. Incorporated in Auckland in 1964, we have traded on the strengths of high levels of customer service as well as high quality brands and products. With our extensive network of distribution to retail outlets throughout the country we have been able to push our brands to all corners of New Zealand. We are the New Zealand agents for Crankalicious, CST, Fibrax, Halo Headbands, Hutchinson, IceToolz, KORE, Lizard Skins, Oxford Products, PDW, Planet Bike, Proviz, Ravemen, Sigma, Showers Pass, Velocity, Yedoo, Zefal and the original Alpha Rack. We also stock and distribute ACS BMX Components, Cool-Tac, Loctite, Velo, Wellgo, Xplova, and numerous other parts and accessories. With our team of dedicated staff we are consistently working on providing the highest levels of customer service and satisfaction by providing high quality products supplied to our customers as fast as possible. 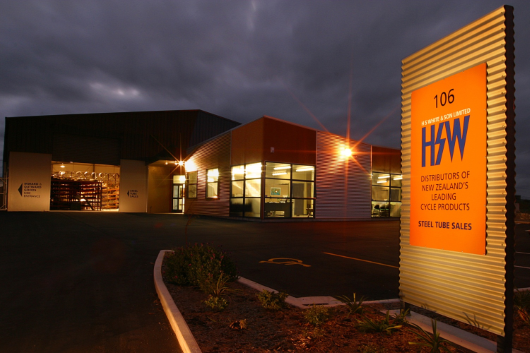 With our 12,500 square foot premises located in Palmerston North, in the lower part of the Manawatu region, we are in a prime distribution location for both the North and South islands. You can be confident in our policy of despatching all orders the day they are received so that you get what you need, when you need it.